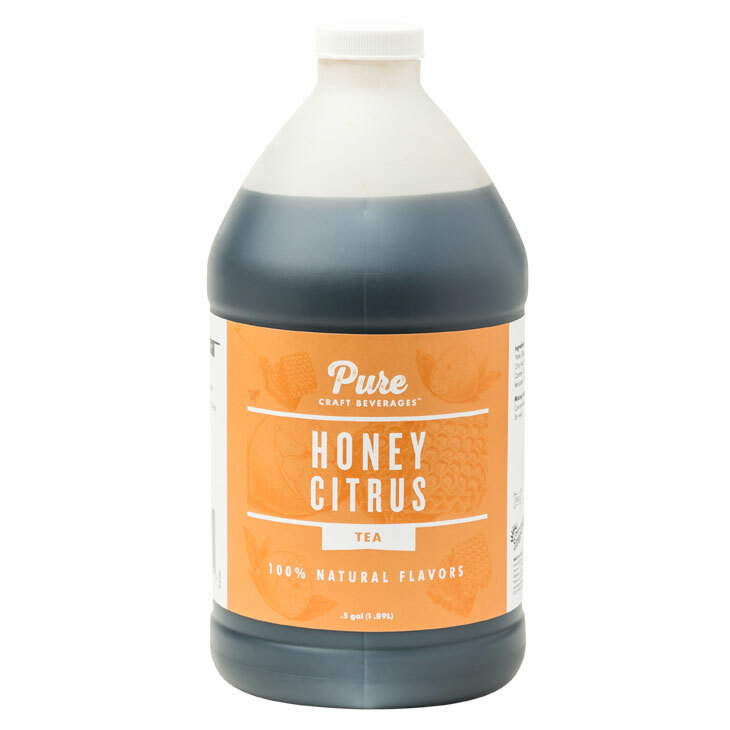 Pure Craft Beverages™ boasts superior flavor and quality, a pure difference you can taste. 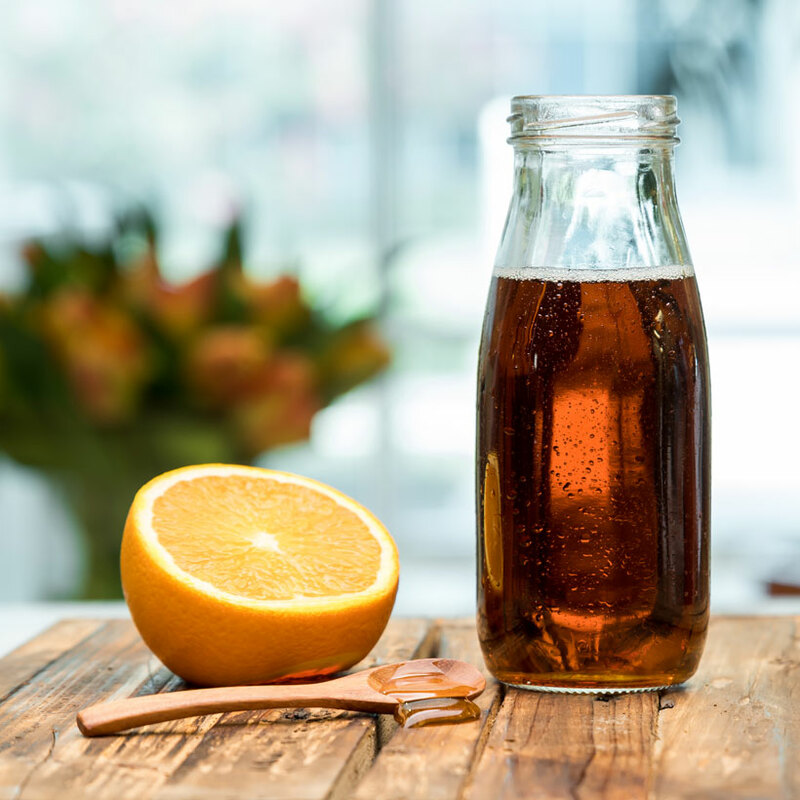 Made with real sugar and natural flavors, we offer a variety of traditional and modern thirst-quenching teas. Enjoy the fresh aroma and delicious flavor of our crafted for you teas. 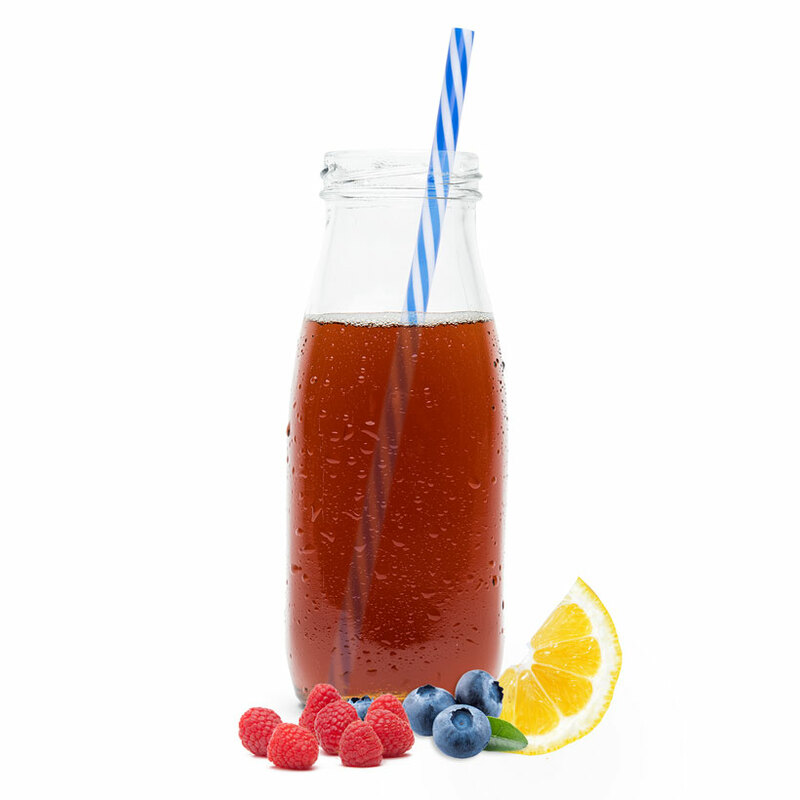 Our Berry Tea is a perfect blend of black tea with an assortment of berries to make this popular flavor refreshing for any occasion. Sugar, Filtered Water, Black Tea Concentrate, Natural Flavors, Citric Acid, Caramel Color, Sodium Benzoate, Potassium Sorbate. Enjoy the fresh aroma and delicious flavor of our crafted for you teas. 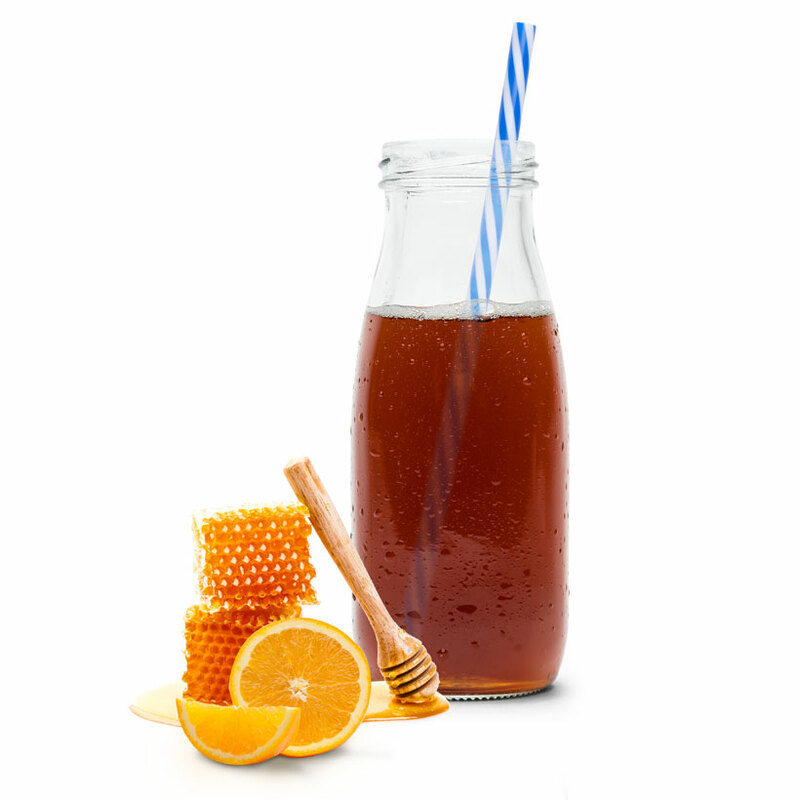 Our Honey Citrus Tea is a blend of black tea with a hint of honey and tart citrus to make this popular flavor refreshing for any occasion. Sugar, Filtered Water, Black Tea Concentrate, Citric Acid, Natural Flavors, Caramel Color, Sodium Benzoate, Potassium Sorbate. 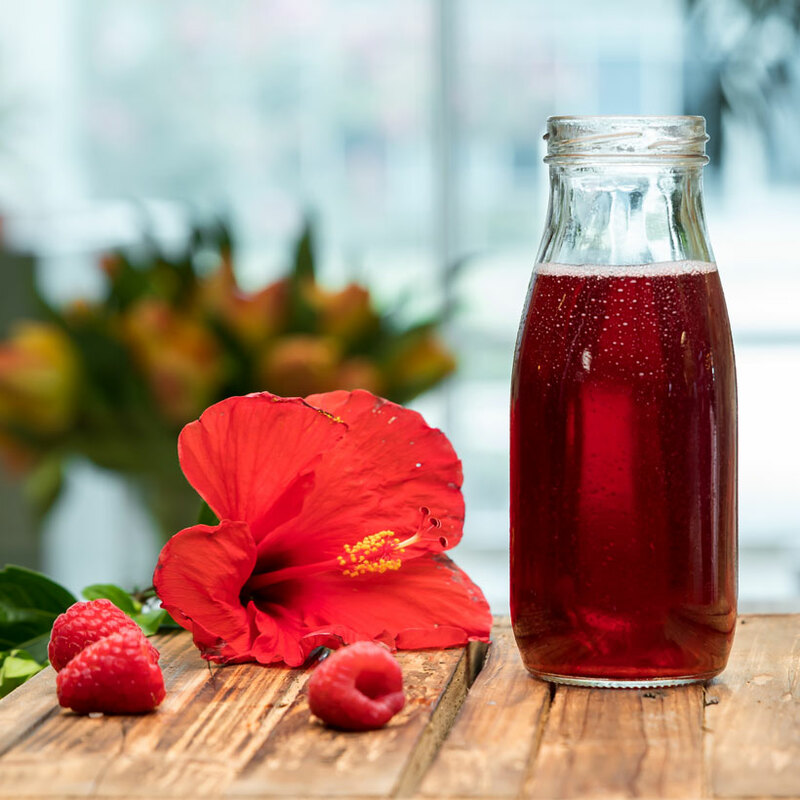 Made with real Hibiscus leaves that are steeped-in-house, our Raspberry Hibiscus tea is both tart and refreshing. 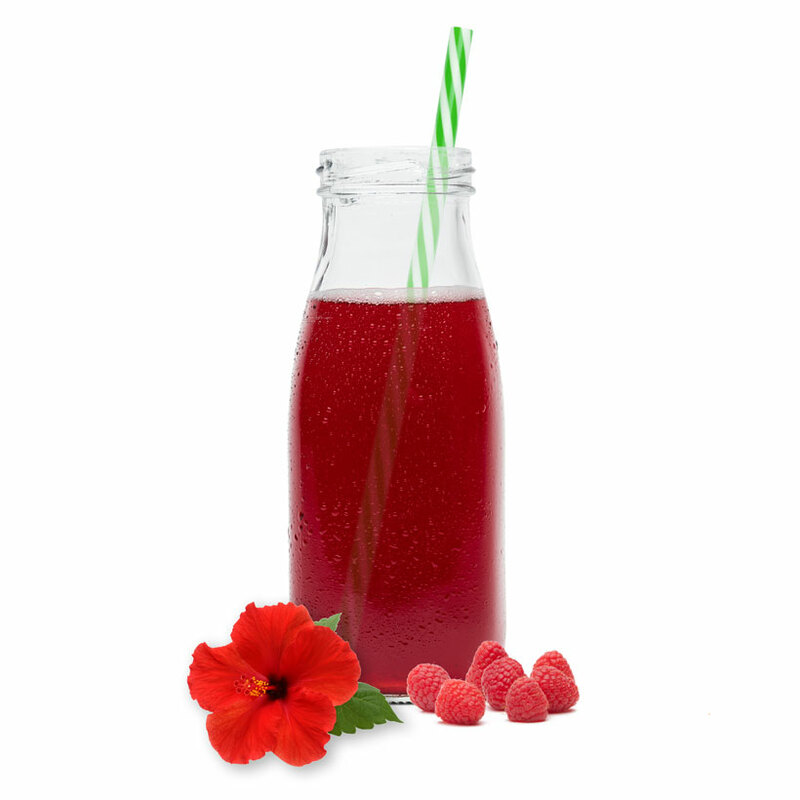 The taste of Raspberry complements the Hibiscus making it a delightful combination. 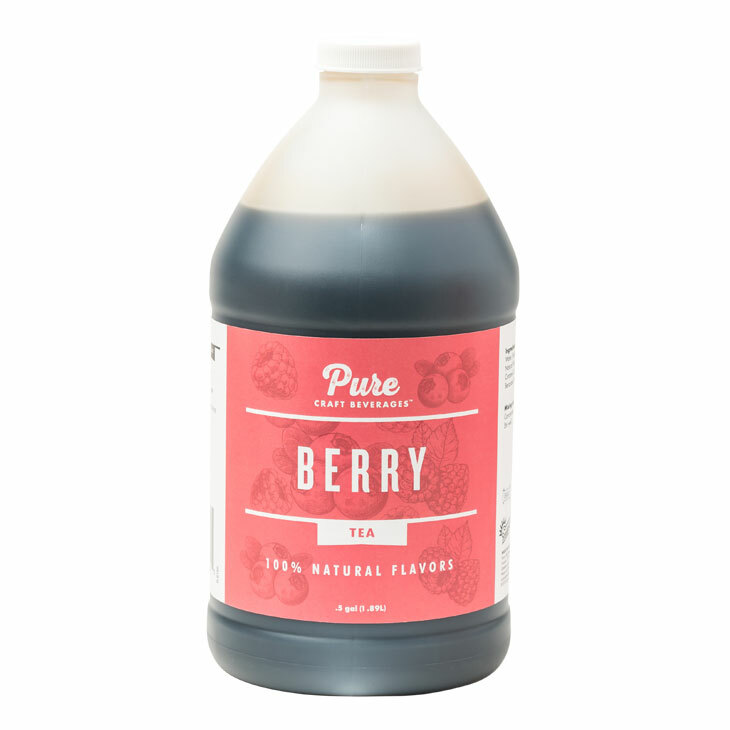 Sugar, Hibiscus Extract, Filtered Water, Citric Acid, Natural Flavors, Potassium Sorbate, Antifoam (Dimethysiloxane), Sodium Benzoate, FD&C Red #40.